Let us invite you to take part in our unforgettable Summer School in the heart of Budapest! It is not always easy to decide which profession is best for you. If you are considering becoming a veterinarian, let us help you with a one-week programme to show you what university studies are like as a vet student and life as a vet! 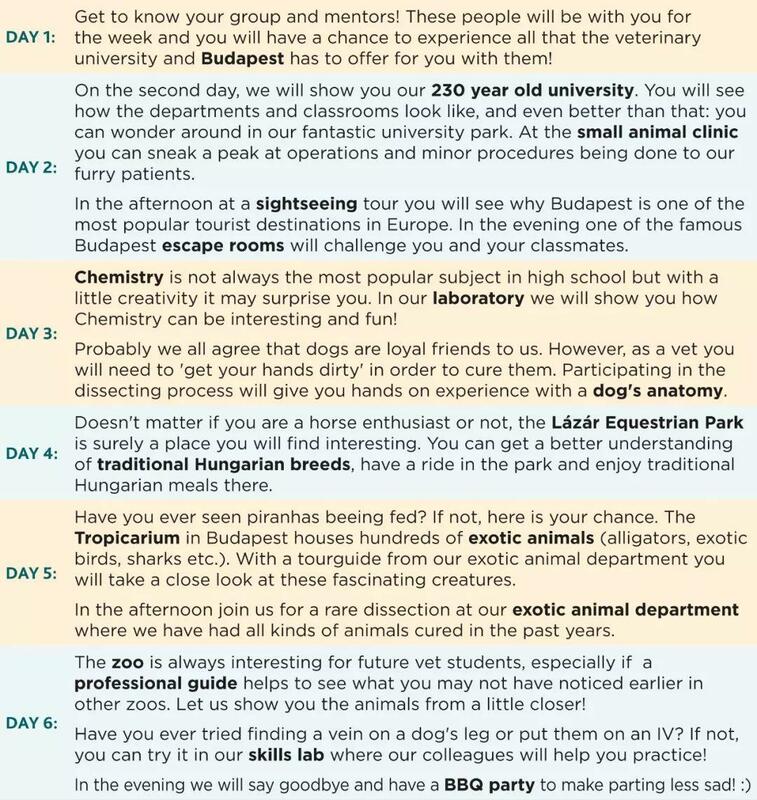 By the end of our summer school, you will have a better understanding on what vets do and have a chance to try yourself in a number of vet-related activities (see the list below). As a plus, the programme takes place in vibrant and cosmopolitan Budapest to ensure that you are not only getting to know an exciting profession but also one of the most fascinating cities in Europe! 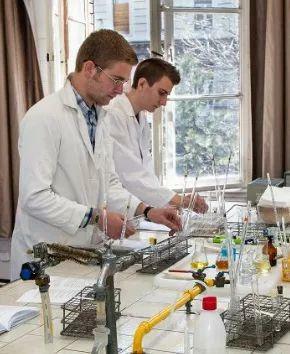 We welcome students with a strong interest in science subjects and in the feld of veterinary science. 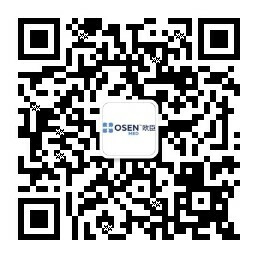 There is no application criteria to join our summer school. Students from the last two years of high school (and after fnishing high school studies) with a good command of English from all around the world are welcome!